Home of Brick Oven Pizza, Pasta, Calzones, Salads, Sandwiches, Wings, Nachos and More! Great atmosphere with good people. Good Times! Come experience a local celebrity, Mark the Magic Man, while enjoying your dinner every Friday night. Witness amazing card tricks, disappearing coins, and who knows, you may even walk away with a balloon animal. 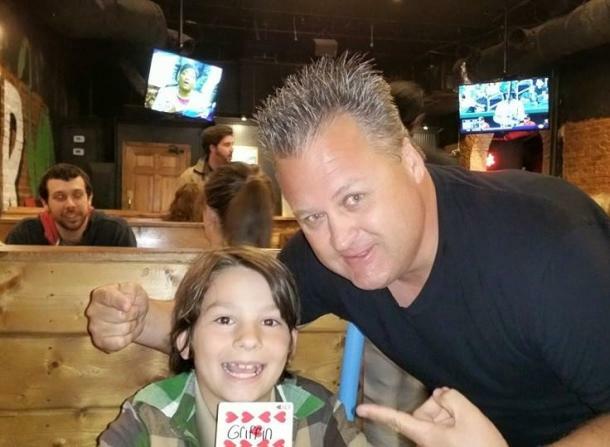 Mark the Magic Man, Georgia's most sought after Illusionist. D on't miss out on the magic, food and fun.